Out of Sweden comes a progressive band Pocket Size, fronted by guitarist/composer – Peter Pedersen. He formed the band in 2010 year, and with actual one, with group mates he has released five albums. Album material was recorded live out of studio audience in the period of 25/26 April in 2016 year. 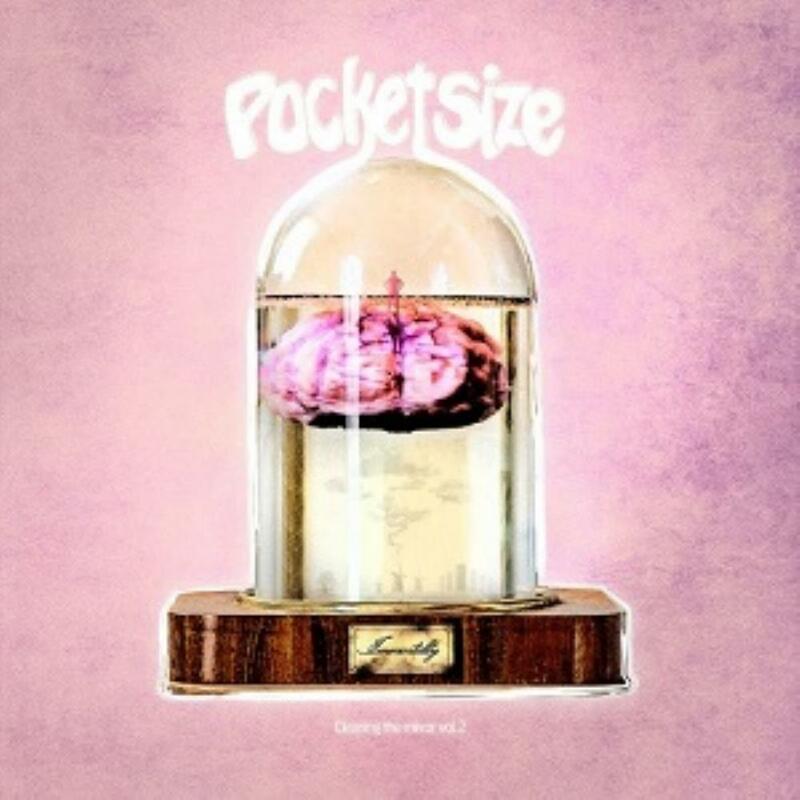 Pocket Size are instrumental act, judging by some musical aspects pretty in retro mood, but we can say also that its music accepts many so call modern and newer details. Their sound taken elements from the 60’s and 70’s period as well, and some comparative details lead to Van Der Graaf Generator and earlier works of Soft Machine too. But psychedelic and jazzy phrases , many improvisation segments mixing with other crossover details, confirms that Swedish fellows like to face it with own sorts of experiments. B3 Hammond and saxophone are in constant interesting dialogue, and with other performing quality of band members, listening the music from its album is real enjoyment. “Immortality – Cleaning The Mirror Vol. 2” could be interesting product, equally for the followers of older and newer progressive tendencies.